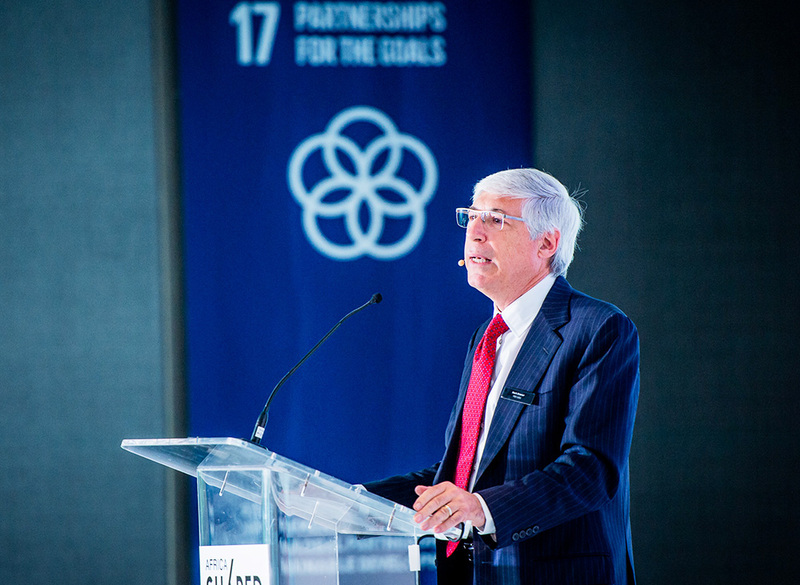 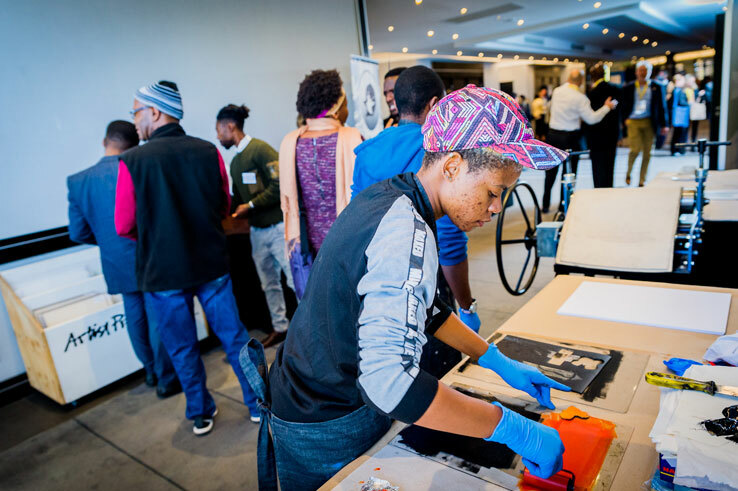 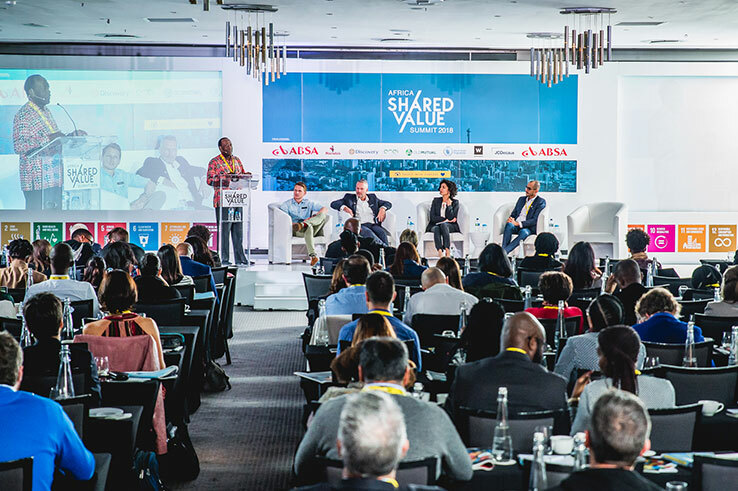 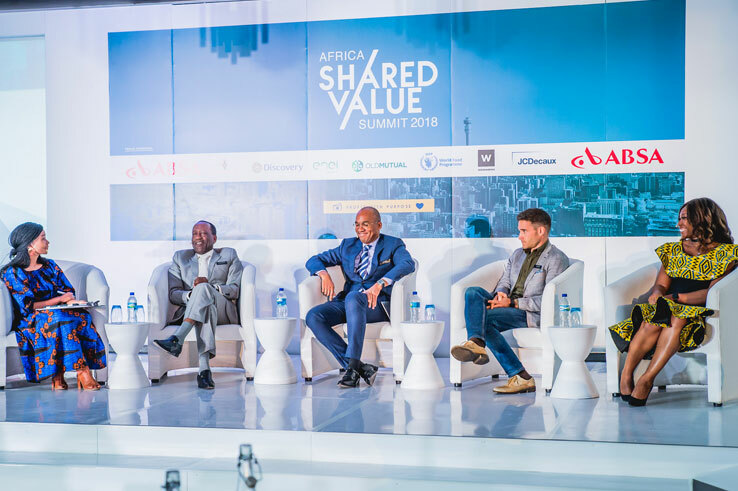 The Africa Shared Value Summit aims to raise awareness and advocate for the success of the strategic implementation of the Shared Value business model – profit with purpose – in Africa. 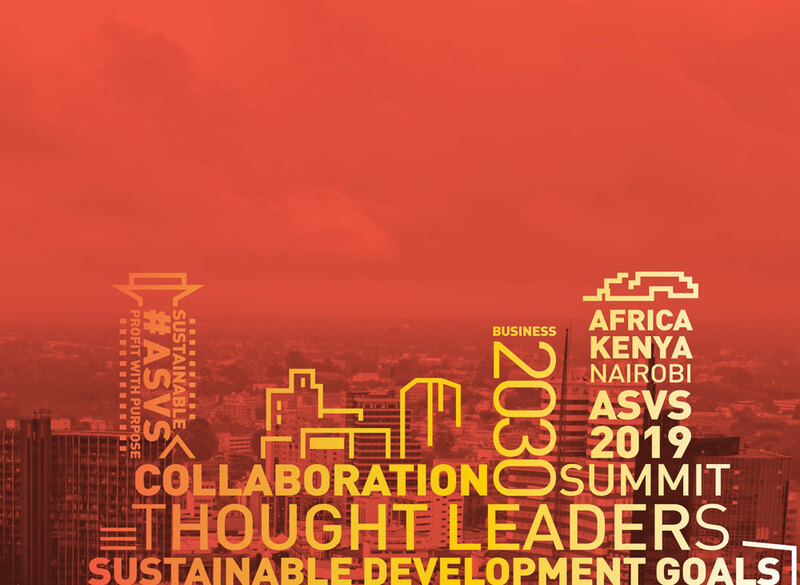 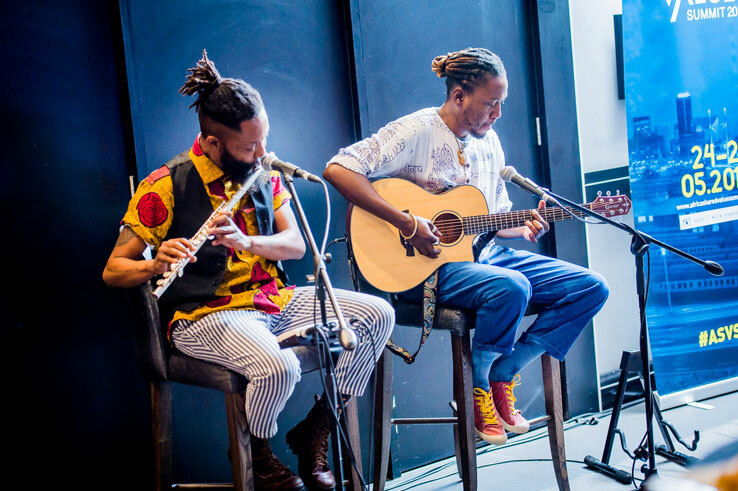 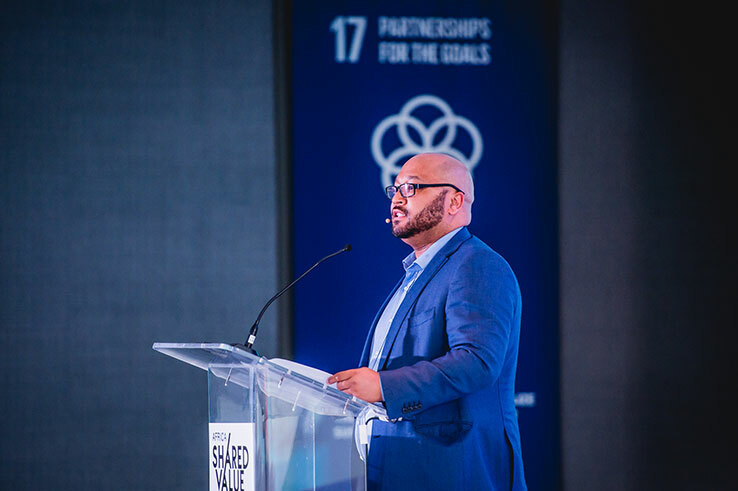 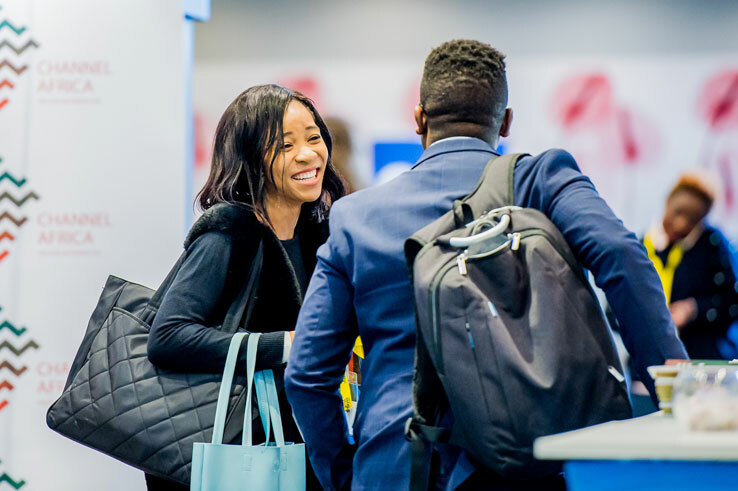 The 2019 Summit, which will take place at the Radisson Blu in Nairobi, Kenya, will focus on the importance of Shared Value ecosystems in driving Africa’s business growth. 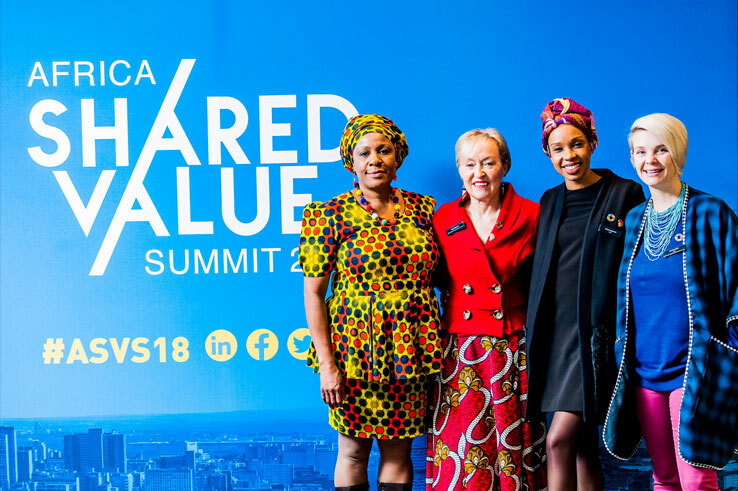 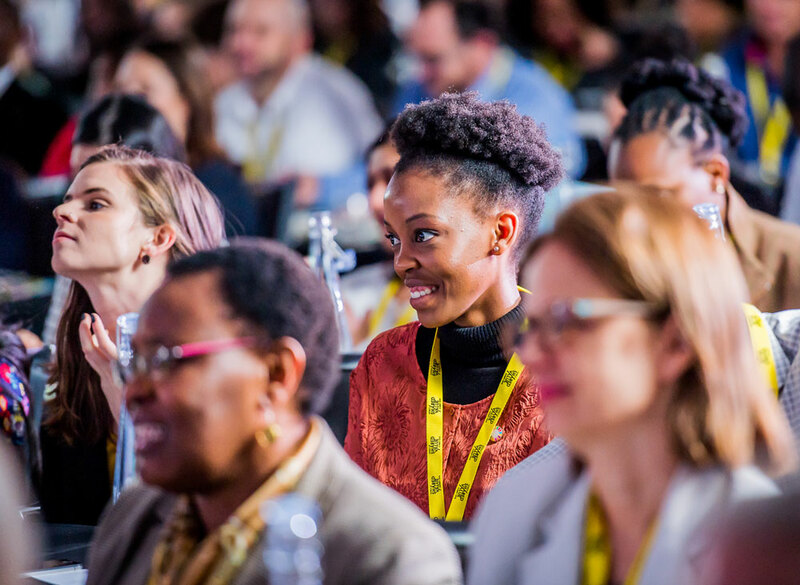 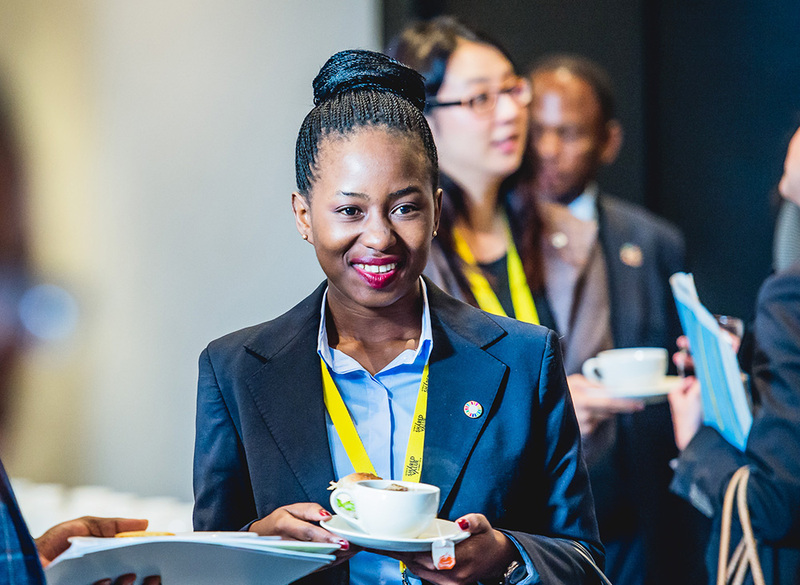 Hear from business thought leaders and changemakers about how Shared Value thinking can take your business to the next level and make Africa an economic powerhouse. 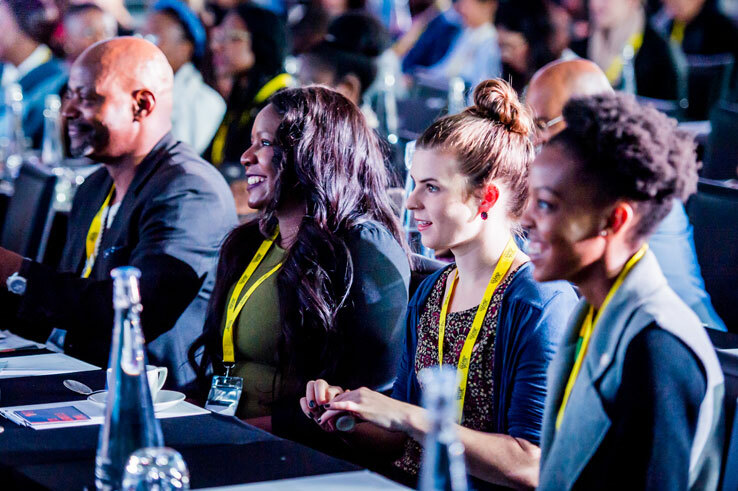 Engage on the pressing issues facing African businesses with speakers at Q&A sessions and breakaway discussions. 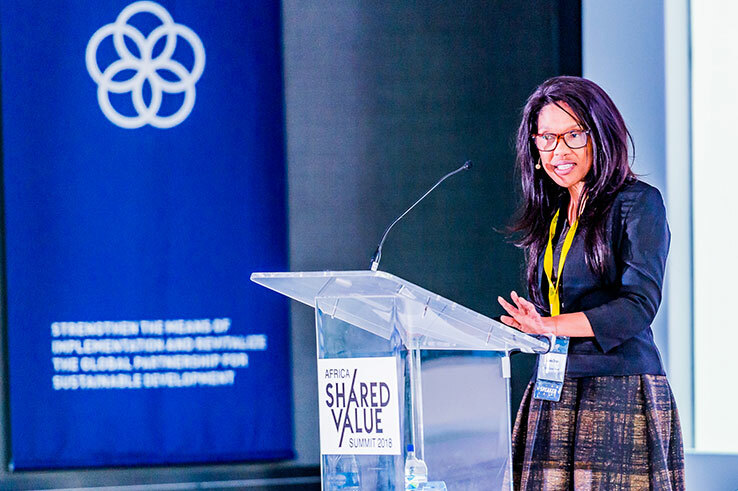 Plus, the Shared Value 101 Masterclass gives you the opportunity to take a deep dive into the business case for making the shift to profit with purpose! 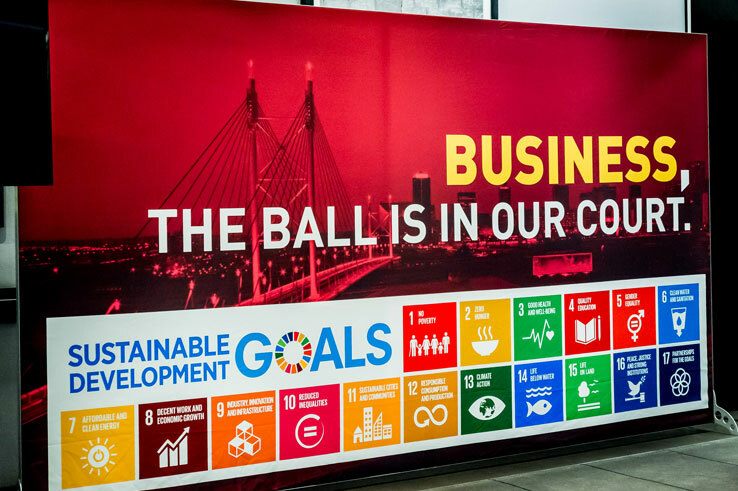 Development Goals will be a major theme.